Featuring some of the biggest names in the business, Long Live Rock is a deep-dive into hard rock fandom. 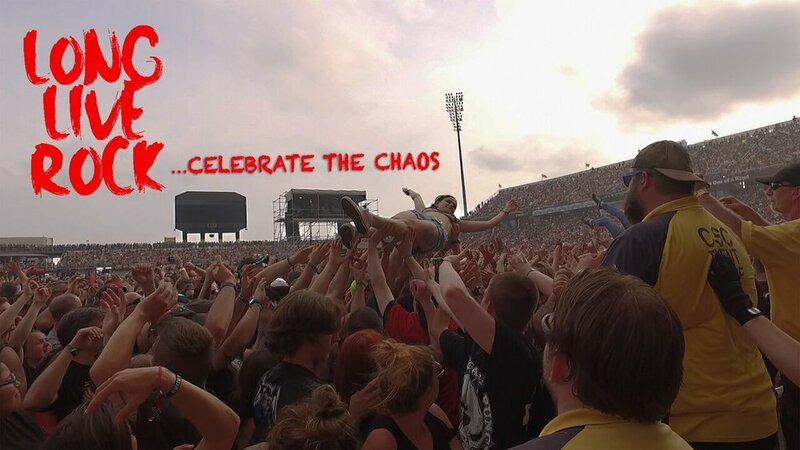 The film explores the music, community, passion, and vices behind this often misunderstood subculture. 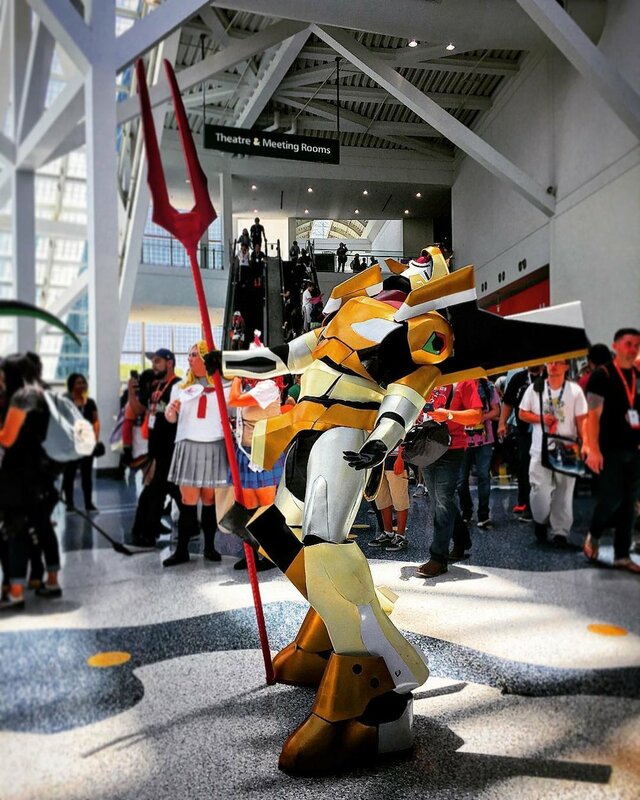 Cosplay Universe explores the rise of the global Comic Con sub-culture and evolution of Cosplay: the art form of becoming a character that you love. The film follows the journey of several international cosplay teams as they compete in what is known as the 'Olympics of Cosplay' at the World Cosplay Summit in Nagoya, Japan. Cosplay Universe also chronicles America's top cosplayers' challenges to turn their geeky hobby into a thriving business. Director and super-fan Michael Rubenstone sets out in search of long-time reclusive funk legend, Sly Stone. Along the way, he meets with some success, but finds countless more failures in trying to capture a man who refuses to be contained. Featuring one-of-a-kind performances from legendary rock musicians, Man in the Camo Jacket unfolds Mike Peter’s evolution from teenage punk rocker in a seaside town on North Wales, to the top of the world, to the harrowing depths of cancer treatment and his inspiring fight back. 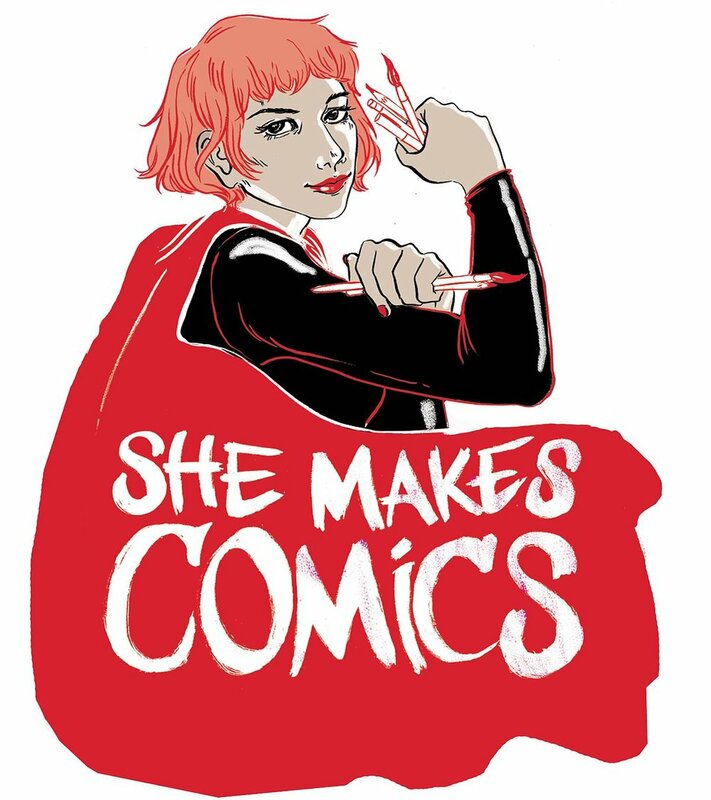 Often forgotten or ignored, women creators have a rich history of achievement in comic books, a business and culture where some gender biases persist. 20 years ago, a group of artists left Marvel Comics to create their own company… a company that continues to influence mainstream comics and culture to this day. 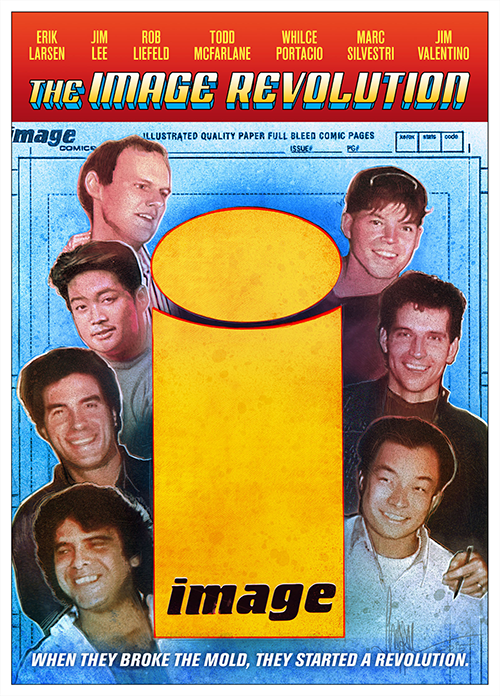 Image Comics was more than just a publisher. It was a response to years of creator mistreatment, and it changed comics forever. Chris Claremont came to Marvel as a young man, and was assigned a book that no one else wanted, a book on the brink of cancellation: X-Men. Over the next 17 years, his work on the title turned it into the biggest franchise in comic book history. Forty years later, his work has been adapted into ten films, three TV series, countless video games and has become a part of our cultural mythology.